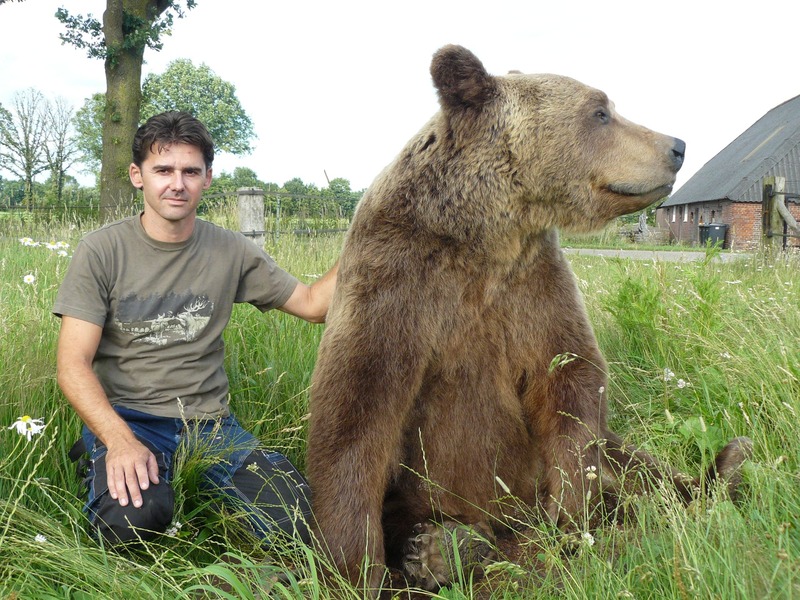 Inside Out Animals is a licensed taxidermy company headed by Mickel van Leeuwen. 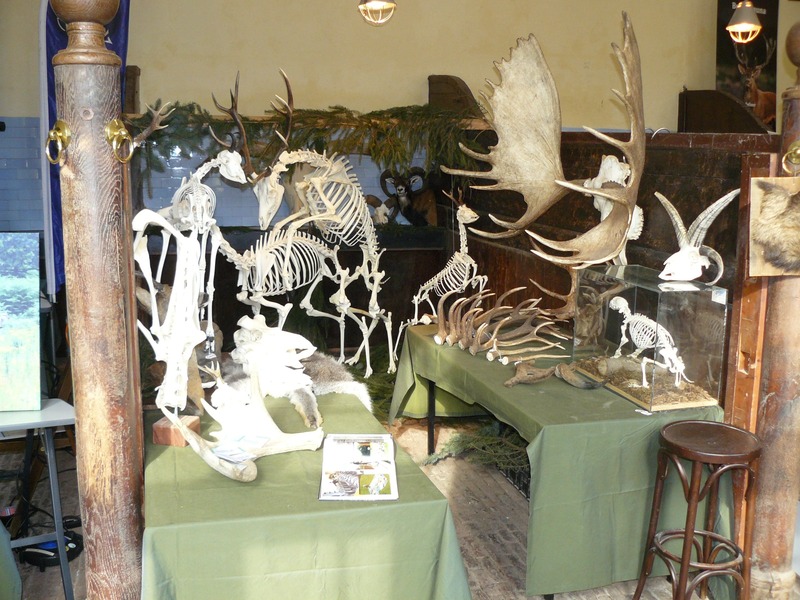 With more than 25 years of experience and a passion for nature, anatomy and various branches of taxidermy, Mickel is the driving force behind the creation of stunning and realistic specimens. 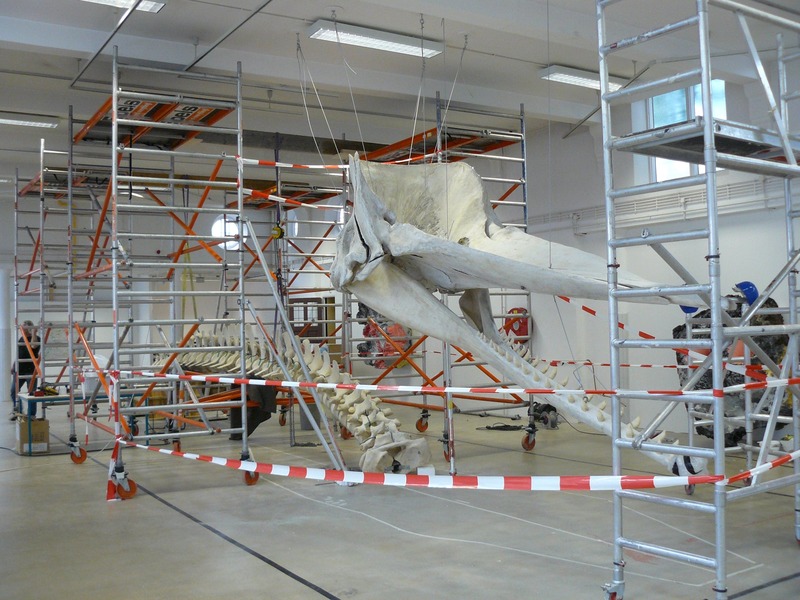 Preparations are mainly made on commission for various educational institutions such as museums, zoos, schools and environmental education centers. 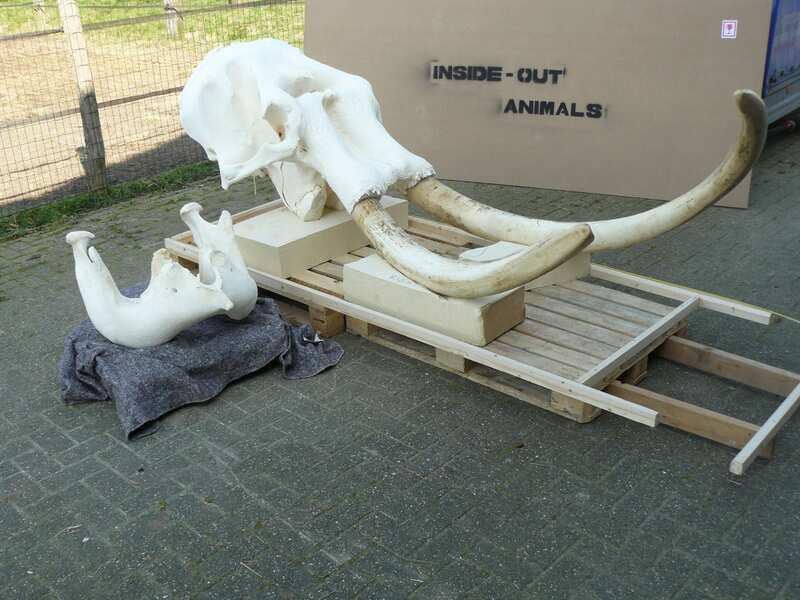 Inside Out Animals is a member of the Dutch Association of Taxidermists and VCA VOL certified. Inside Out Animals can produce skeletons of mice as well as elephants. 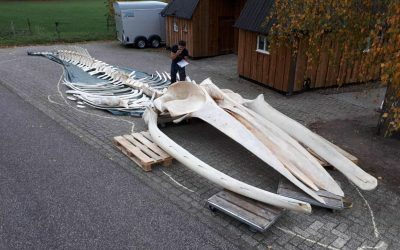 It is, however, specialized in the preparation of skeletons of larger animal species, such as horses, deer, giraffes and even whales. Inside Out animals can also make skin preparations and mounted animals. These can be put in any natural posture that you might require. 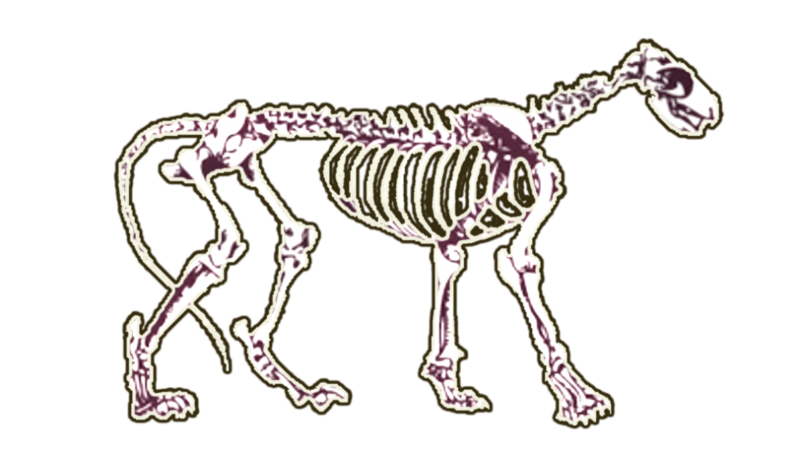 Frequently both skeleton and mounted animal can be realized from the same specimen. 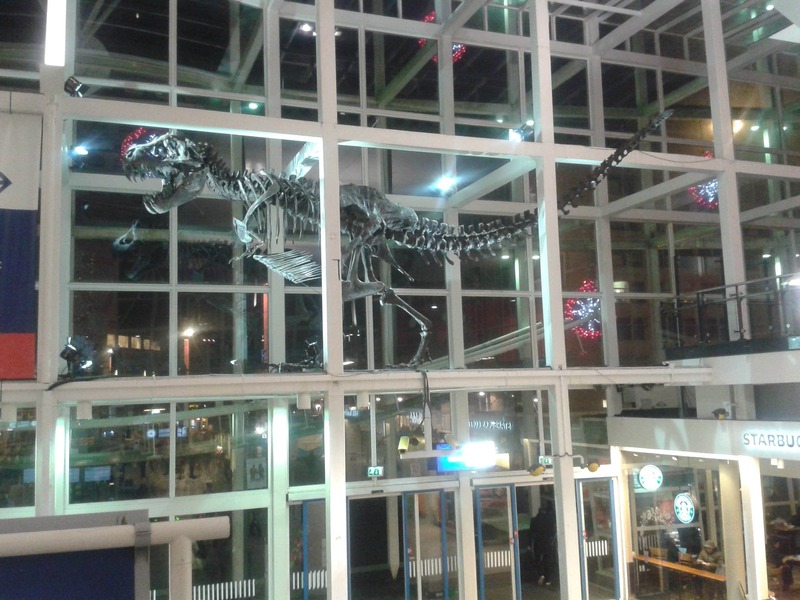 Aside from existing species, you can also contac Inside Out Animals about extinct species such as dinosaurs. 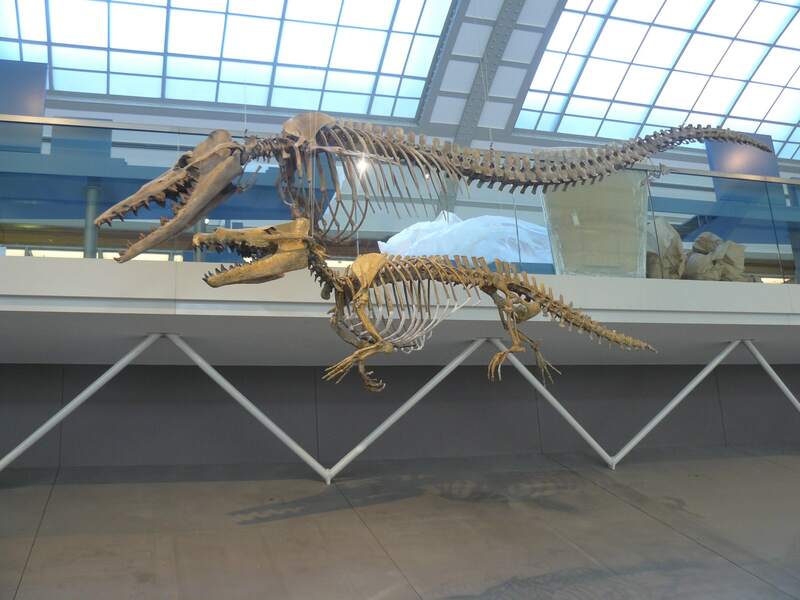 Skeletons of dinosaurs and other extinct animals are carefully recreated using scientific references. For exhibitions, casts and replicas are often used. Making such replicas is part of our regular activities. 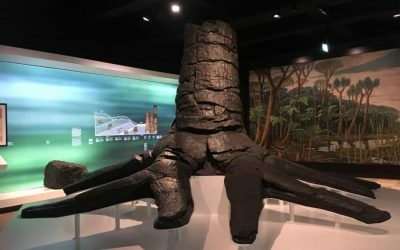 In addition, fossil preparation and restauration of bones is one of our specialties, such as repairing material of mammoth, giant deer and wooly rhinoceros. 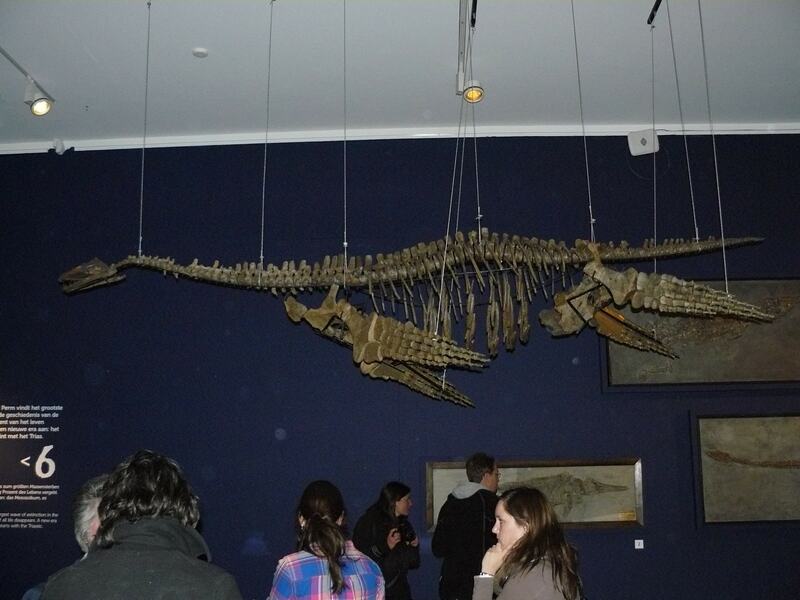 Models and reconstructions of animals, so that you can see what they really looked like, is another activity of Inside Out Animals. 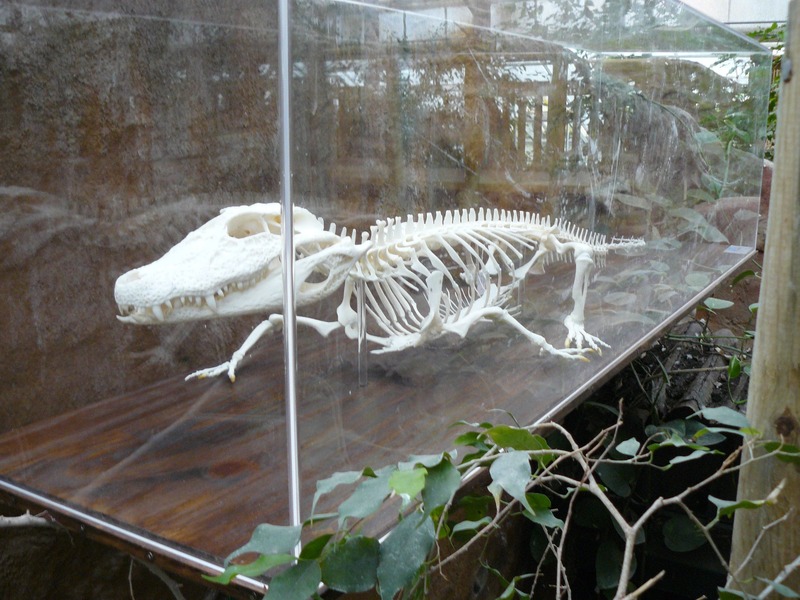 Inside Out Animals regularly provides a variety of educational preparations for exhibitions. error: content may not be used without permission.